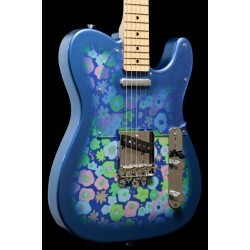 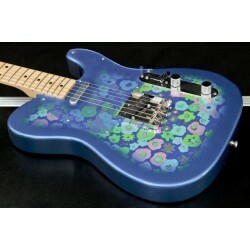 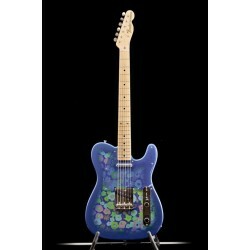 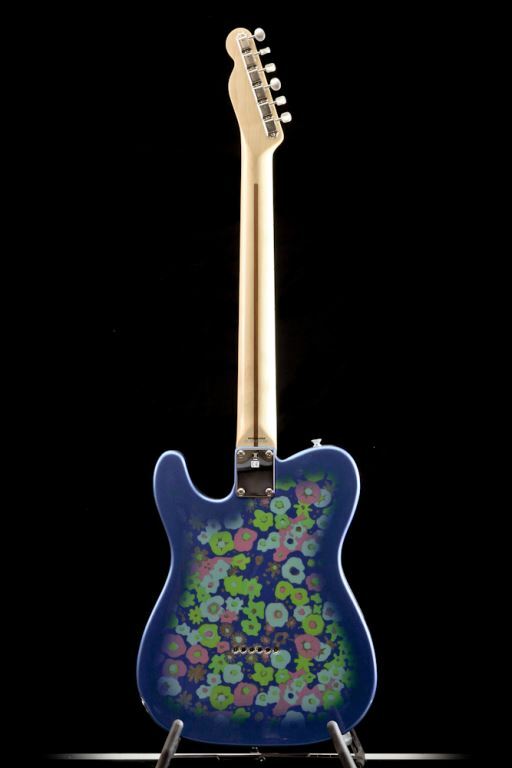 The eye-catching looks of the 69 Blue Flower Telecaster certainly raised a few eyebrows on its release in the late 60s. 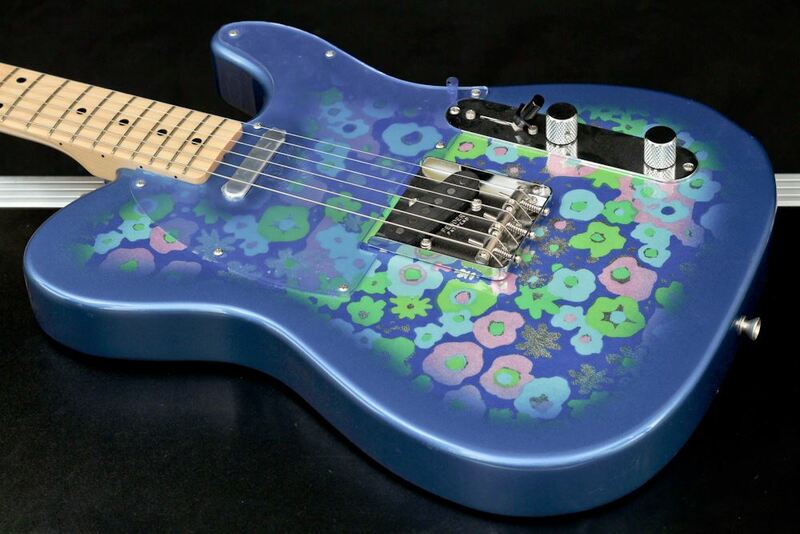 Inspired by the burgeoning psychedelic music scene, this dazzling guitar was a reflection of the exciting, experimental times in which it was made. 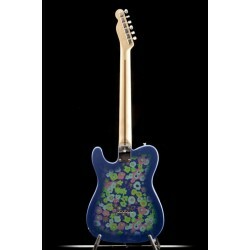 While the visual style may have been new, the sound of the ’69 Blue Flower Telecaster was—and is—unmistakably Fender. 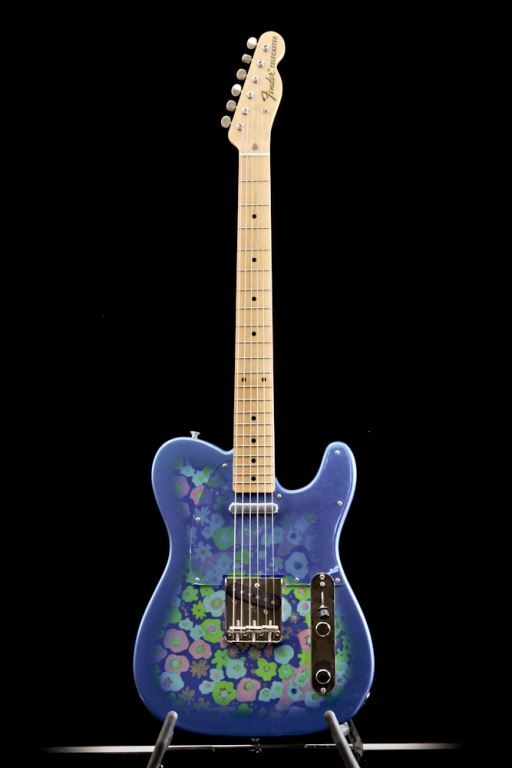 Chromed hardware, cast/sealed Gotoh tuning machines and a four-bolt neck plate all the classic appointments that made a Telecaster shine on stage under the spotlights are here. 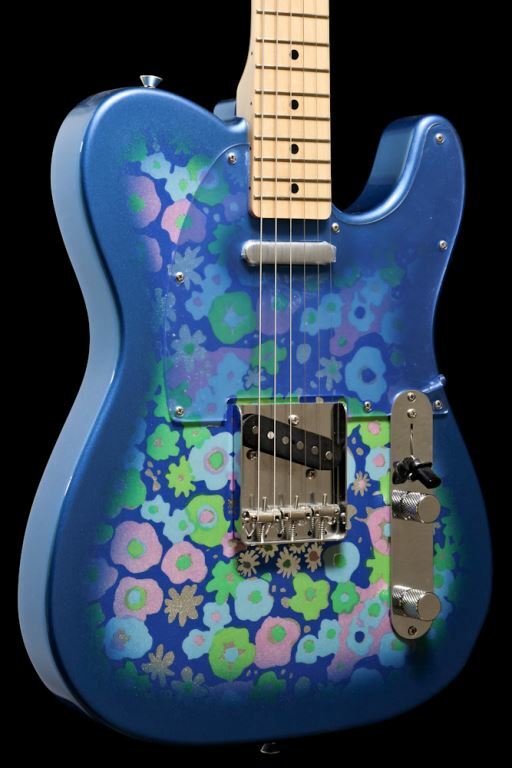 Straddling the line between instrument and art, the 69 Blue Flower Telecaster is a stunning example of Fender’s legacy of eye-catching aesthetics.